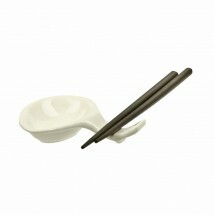 Chopsticks are a staple in your Asian restaurant when eating sushi, dumplings, or noodles. 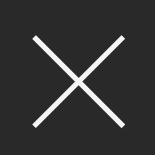 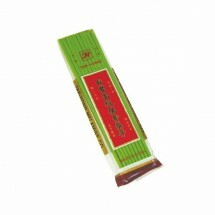 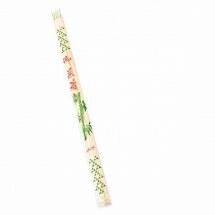 Serve your customers plastic chopsticks that are made of melamine, non-toxic and heat resistant. 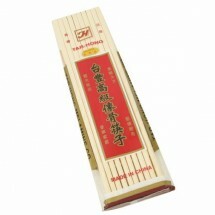 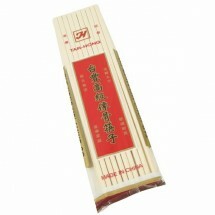 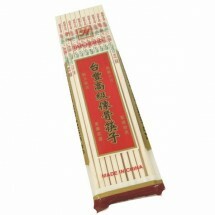 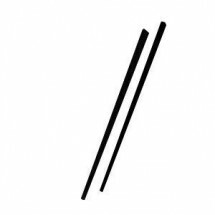 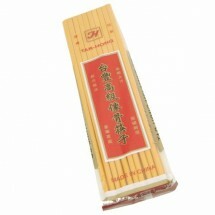 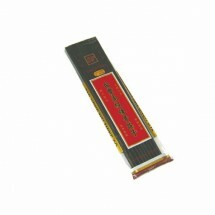 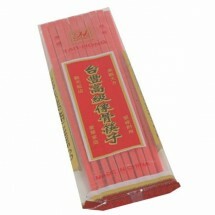 Shop TigerChef for chopsticks from Thunder Group, GET Enterprises and others at our great online prices.